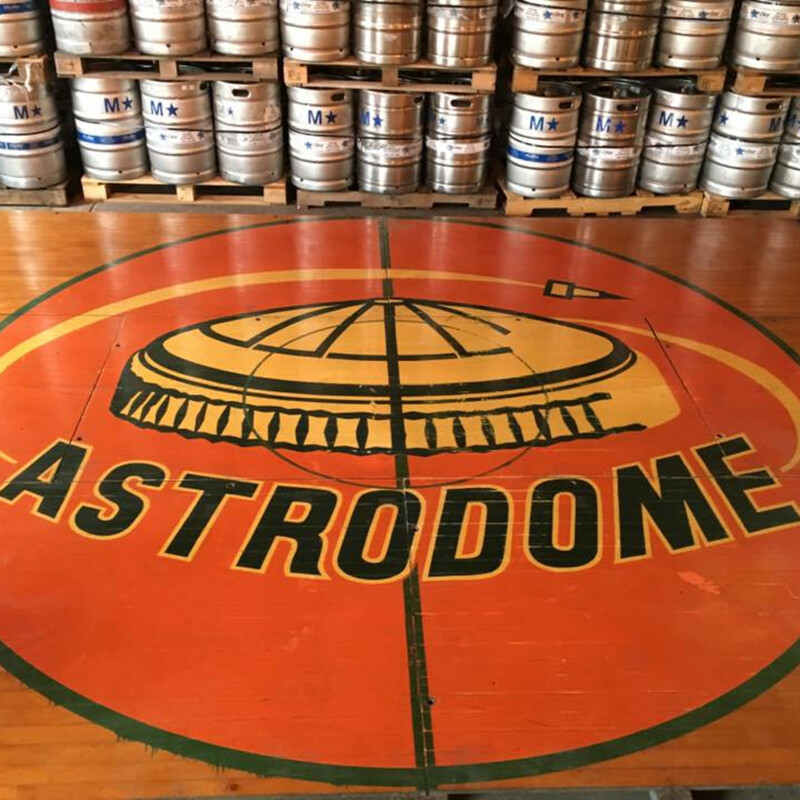 One of Houston’s most popular craft brewers has plans to turn a self-described passion project into a new venture. 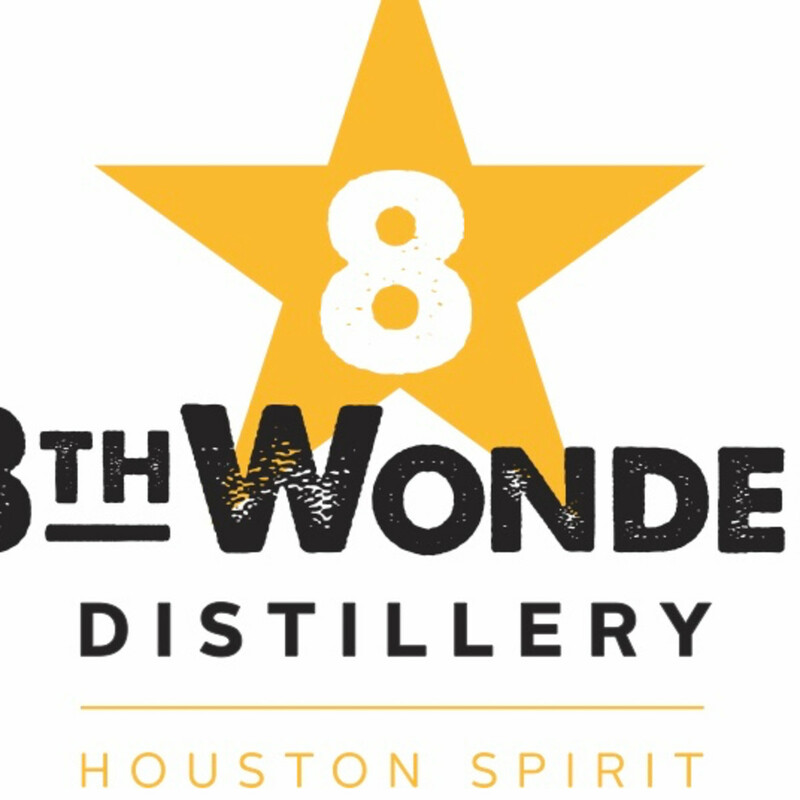 8th Wonder Brewery, which in four years has grown into the 14th largest brewery in Texas, announced Monday that it’s launching a new company called 8th Wonder Distillery that will produce a variety of spirits. 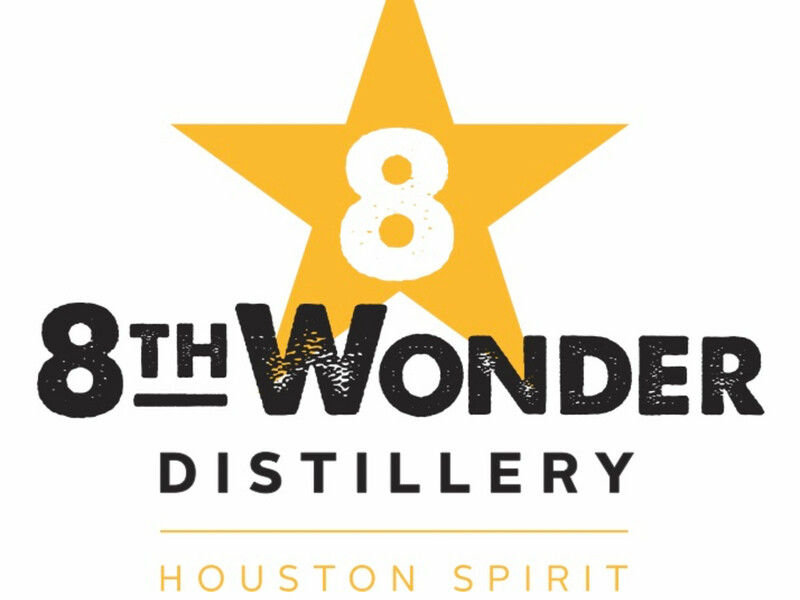 “Aaron” refers to 8th Wonder co-founder and brewmaster Aaron Corsi, who also works as a lecturer at the University of Houston and has expertise in both brewing and distillation. His plans include utilizing brewer’s grains and yeast in some of the distillery’s products. “The distillery is a passion project that we believe can strategically grow beyond that,” Corsi said in a statement. “While our focus is brewing high-quality, flavorful beer, we'll apply that same outlook to our spirits on a smaller scale. It'll be exciting to see where it goes." 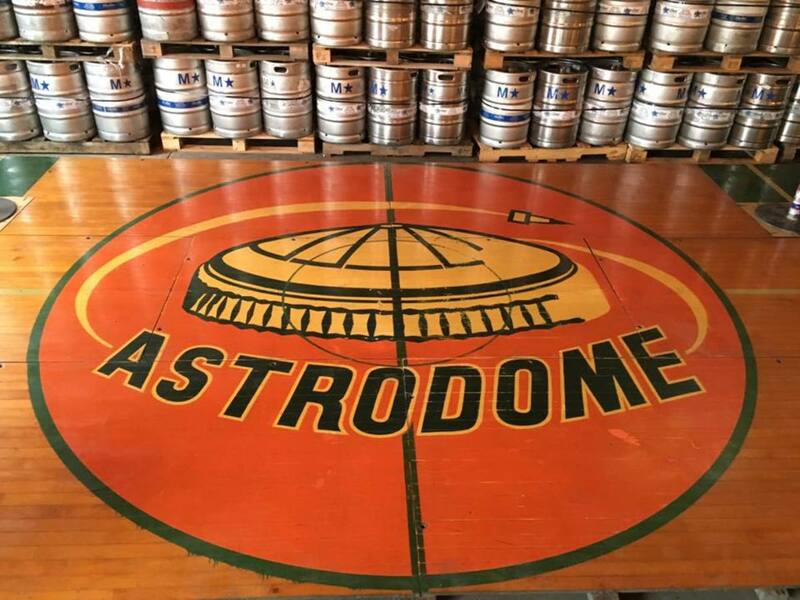 As Corsi notes, 8th Wonder's focus will continue to be beer, and it has signed a 10-year lease extension to remain in its existing, 15,000-square foot space through at least 2027. 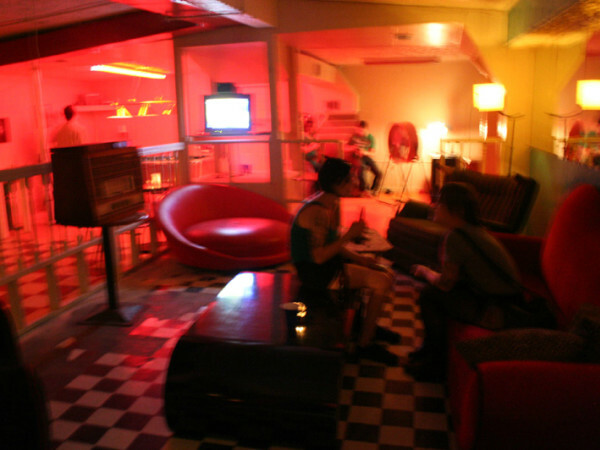 Still, adding a distillery represents an exciting way for the partners to reach an even wider audience. Located across the street from 8th Wonder’s brewery in EaDo, the new venture will utilize a building and equipment that previously belonged to a rum distillery. 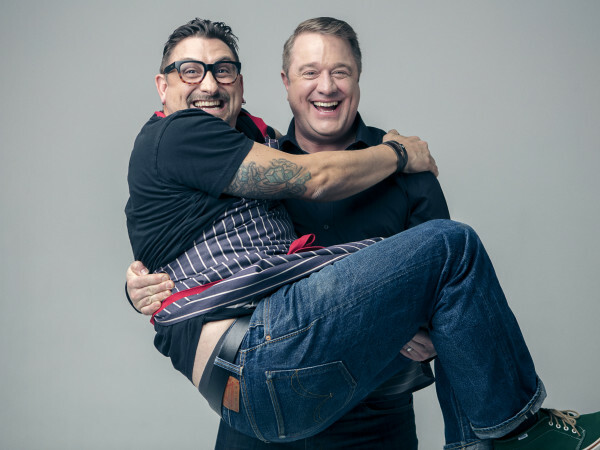 Once the business secures the proper permits — a process Soroka expects will take between three and six months — it will begin producing clear spirits like vodka, a tequila-style agave spirit, gin, and more. 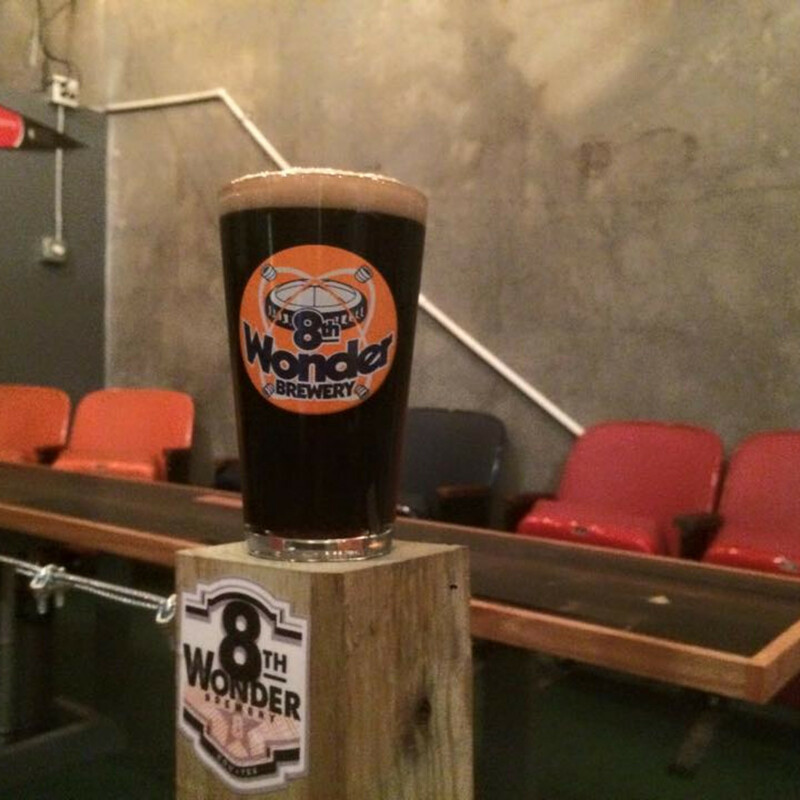 Eventually, 8th Wonder plans to produce its own barrel-aged whiskey. “We will begin distillery operations as soon as we can,” CFO and co-founder Alex Vassilakidis added. 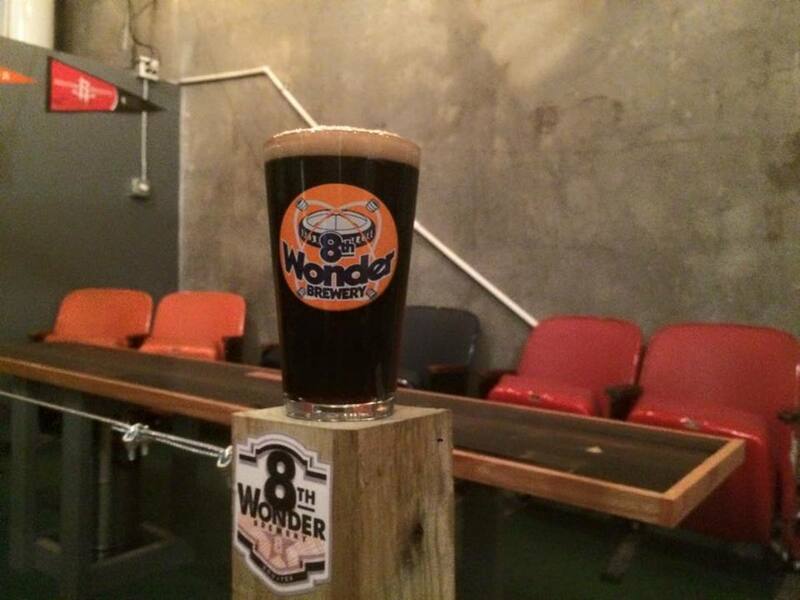 “With that being said, 8th Wonder's core business remains beer. We're brewing a lot of tasty beer, and we're going to continue brewing it as long as people are drinking it. We're humbled by and appreciative of that." 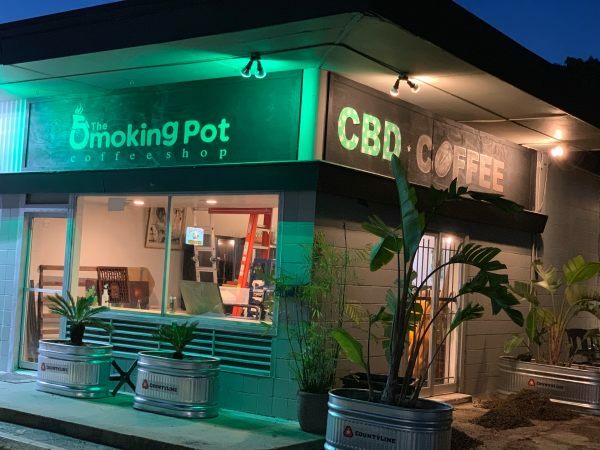 Until those permits are received, 8th Wonder will be learning how to use its equipment and refining recipes with a goal to begin serving the public early next year. Breweries expanding into distilled spirits has become something of a trend recently. At least three other Texas breweries, Ranger Creek, Real Ale, and Deep Ellum, have also also begun producing spirits. Nationally, Dogfish Head, Rogue, and Ballast Point all produce both beer and alcohol.